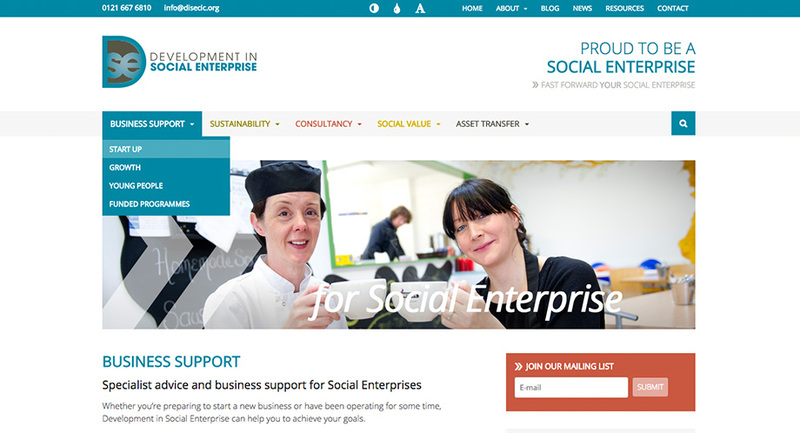 Development in Social Enterprise provide bespoke business support and consultancy services for social enterprises, charities, voluntary organisations and start-ups in the West Midlands region. Their mission is simple. 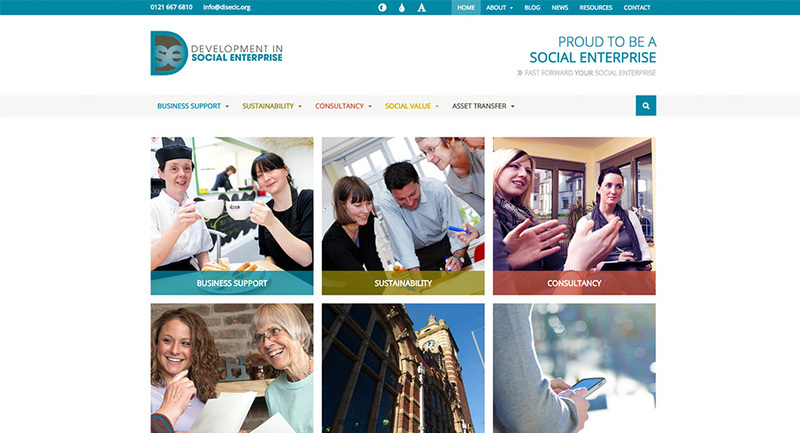 Do Good Business and Create Social Value. 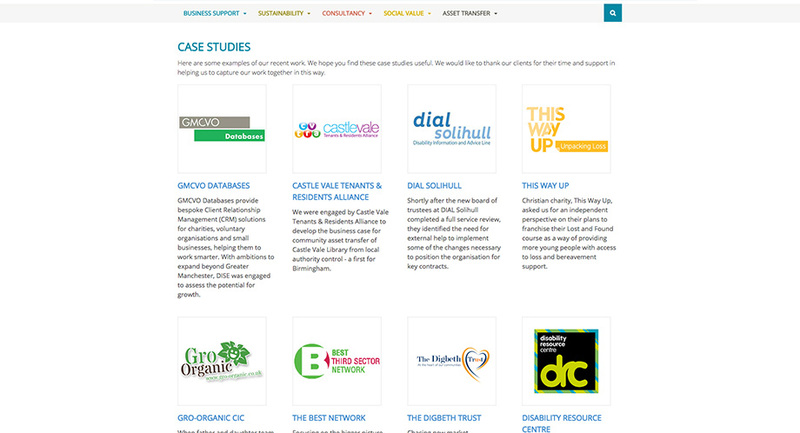 Working alongside marketing consultancy, Dynamic Marketing, we produced a clean, easily read, responsive design with a focus on accessibility and openness.